Unleash your inner warrior in our state-of-the-art OCR playground, where you can jump, leap, climb, and crawl to your heart’s content. 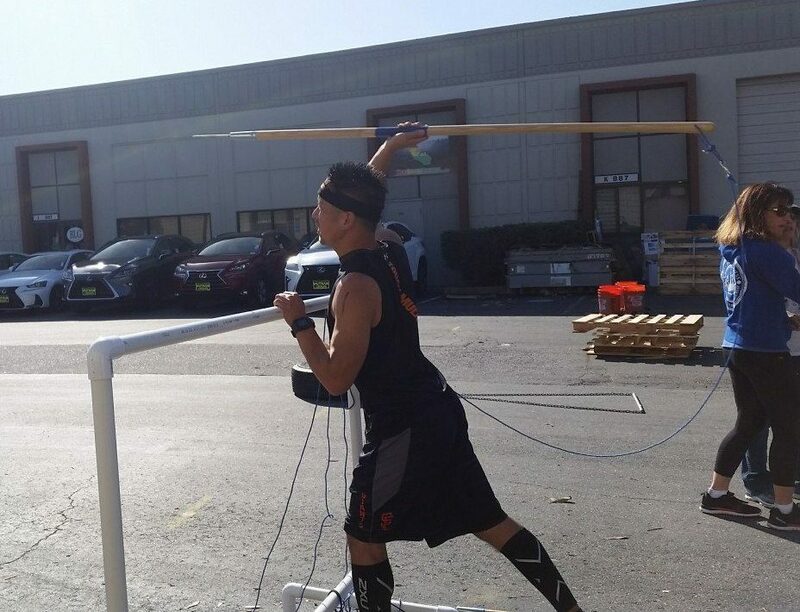 Training for an upcoming obstacle course race (OCR) and looking for a place to test out the obstacles? 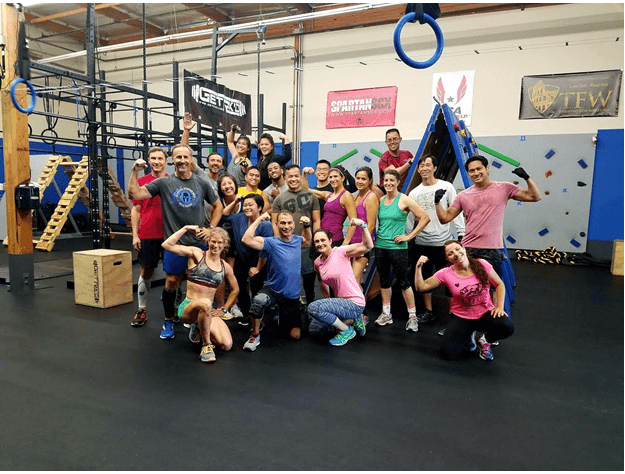 Our Wednesday night Obstacle Course Race Training class has what you’re looking for. 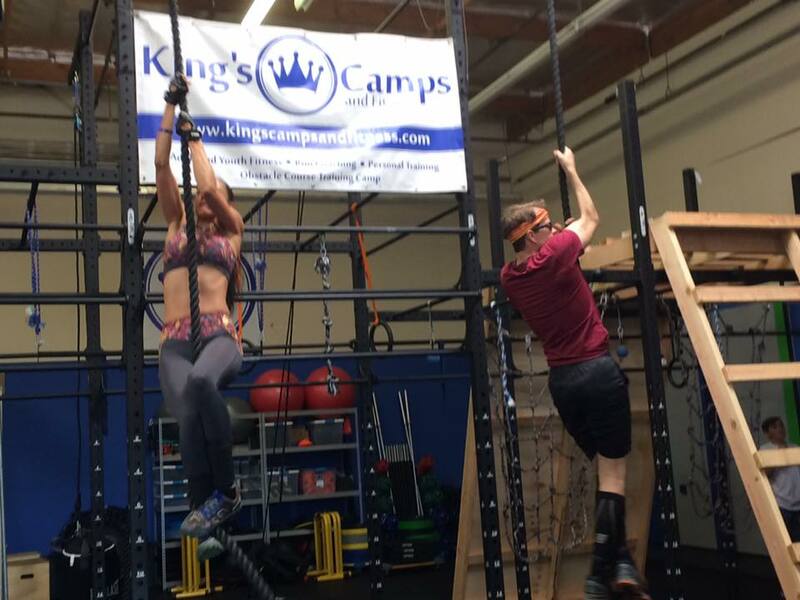 Learn how to move over obstacles, climb walls and ropes, swing from rings and rigs, and throw spear—all in a safe and welcoming environment. 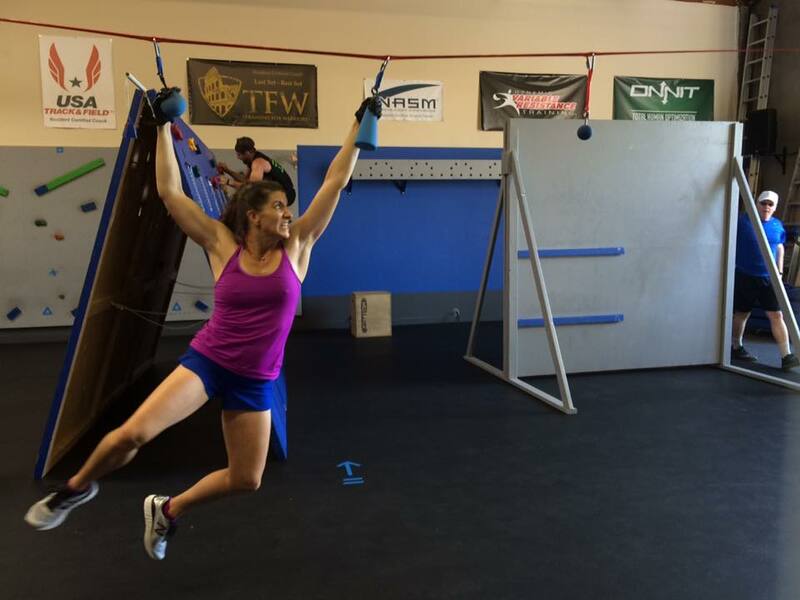 The Obstacle Course Open Gym occurs Wednesday evenings from 6:45 pm to 8:15 pm. The cost is $25 if registered in advance online, $35 to drop-in or $79.99 for a 4-pack. Sign up online to reserve your spot or purchase your 4-pack. 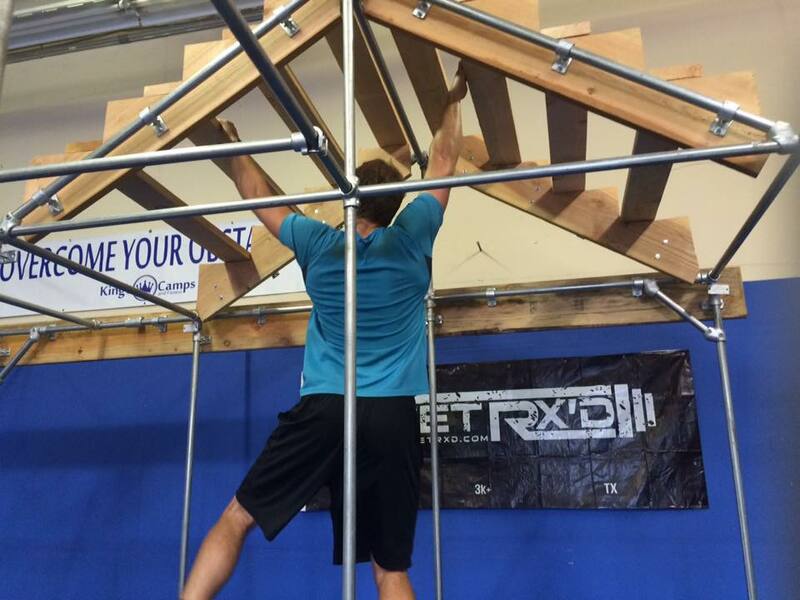 We believe that in order to dominate your OCR race, you need to actually train on the obstacles. During our training night you can train on: 4 ft and 8 ft walls, inclined and slippery walls, traverse walls, Olympus, multi-rigs, monkey bars, peg boards, slacklines, cargo net crawl, rope climbs, tire flips, hoists, staircase to heaven, spear throw, cargo nets, and more. 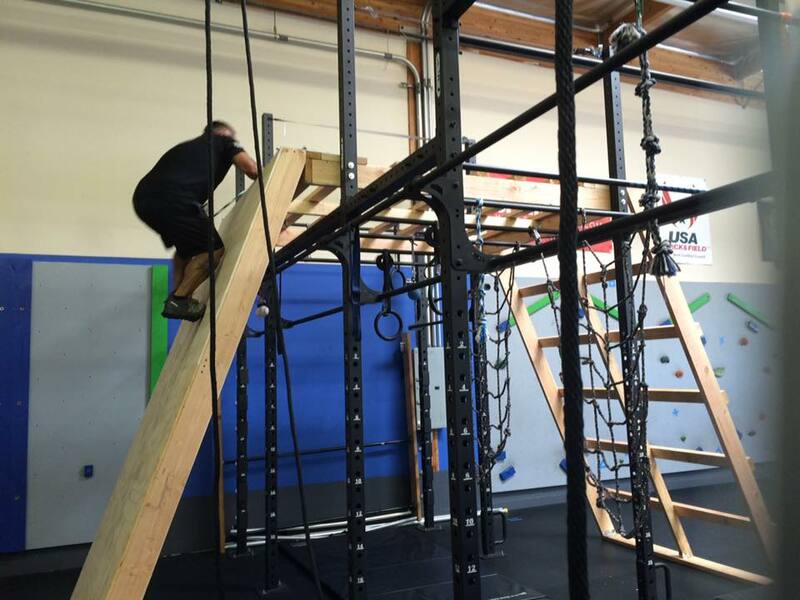 Our weekly obstacle course classes give you two great options for OCR training. 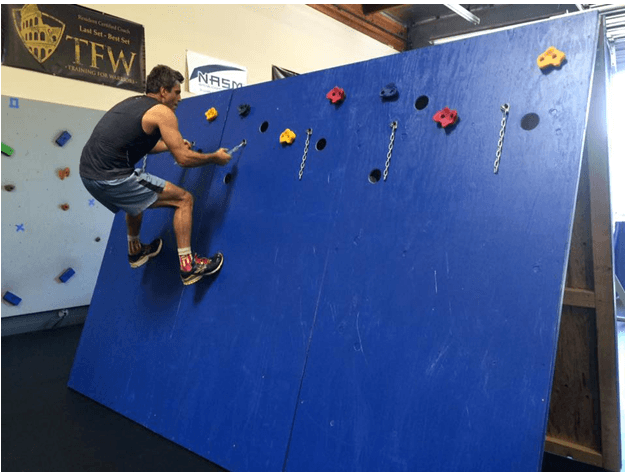 Whether you choose to literally just hang out or get down and dirty with the workout, you’ll be able to safely build power, strength, stamina, balance, and speed in our obstacle gym. Play on whichever obstacles suit your fancy for as long as you’d like! 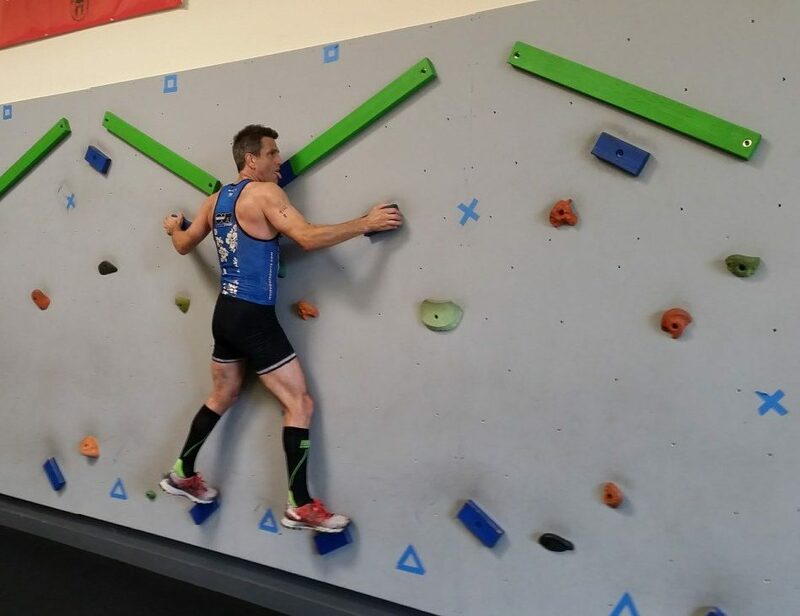 Complete an obstacle-based workout designed to get you race ready. The workout changes weekly, and will challenge not only your grip strength, but also your stamina! 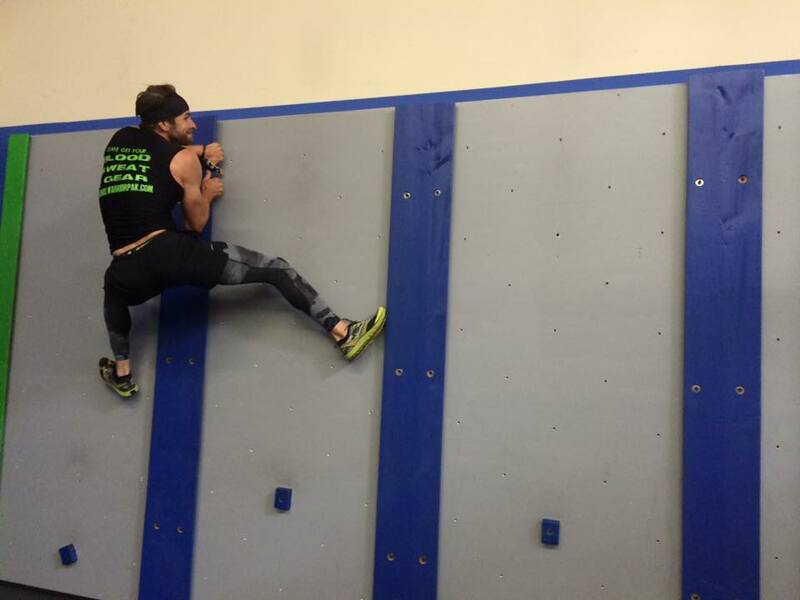 SGX-certified and Spartan Obstacle Specialist coaches are onsite throughout the entire OCR Training Night. While they will provide tips, the class does not provide one-on-one coaching. 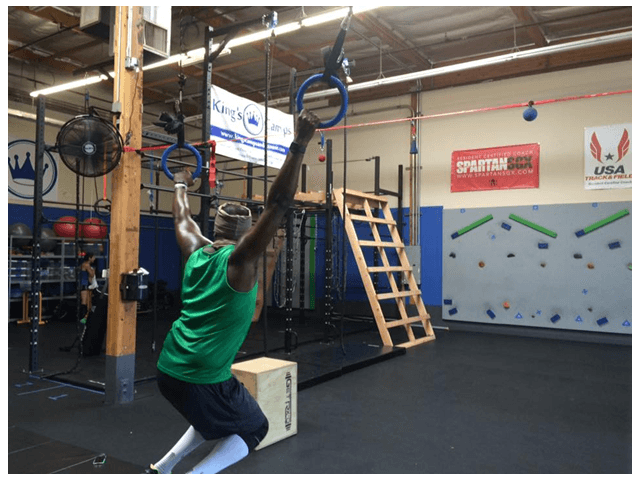 For individualized and personal training and coaching, sign up for our Obstacle Course Training Camp.